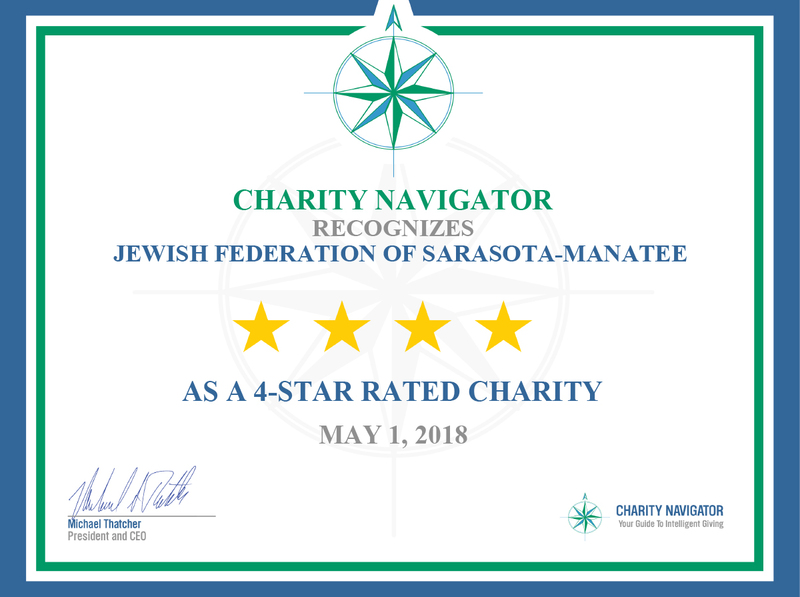 The Jewish Federation of Sarasota-Manatee awards scholarships to high school students for participation in accredited, academic, experiential, or volunteer-based domestic travel programs. Scholarships are awarded on a first come, first served basis, and a personal interview is required. 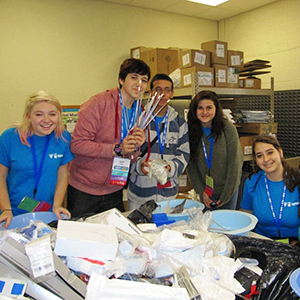 To be eligible to receive a scholarship, you must be able to fulfill the program guidelines. 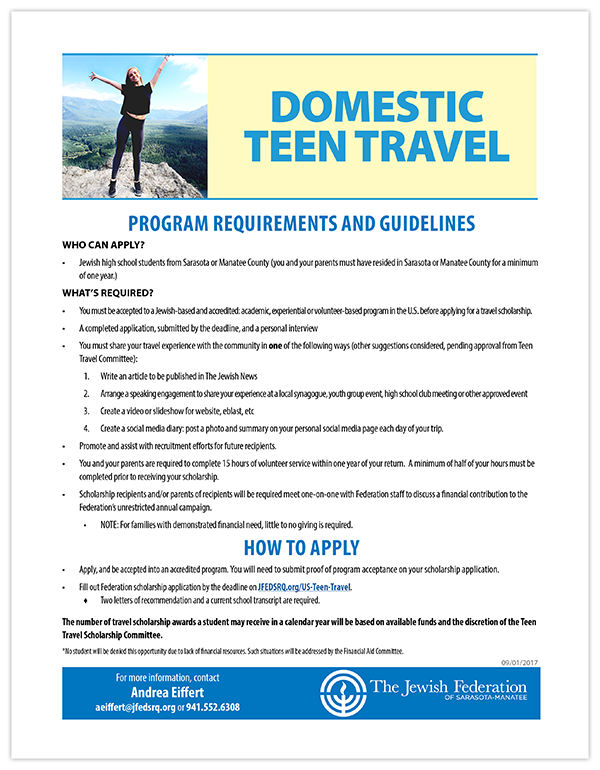 Please click the guidelines page graphic at right to download a PDF of the program guidelines.